Decoursey dreads the upcoming weekend. 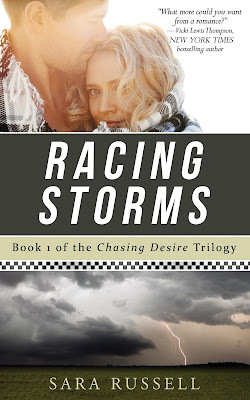 A big NASCAR race is taking place at the speedway near her home--and her abusive, murder-threatening ex-husband just so happens to be a member of a NASCAR pit crew. Determined not to let her ex-husband have a decent opportunity to make good on his threat, Decoursey puts an ad online, hoping to find some security in the form of a guy needing a place to crash. Enter Kennan, a storm chaser looking to get away for a few days. Fresh off a failed storm chase, Kennan doesn't make the best first impression. But that quickly changes as Decoursey gives Kennan a chance and finds the recently broken heart of a gentleman hidden beneath the surface. As sparks fly, so do hopes that they can dream of romance once again. But when their new-found trust is broken, will Decoursey and Kennan weather the storm to find a love that lasts? 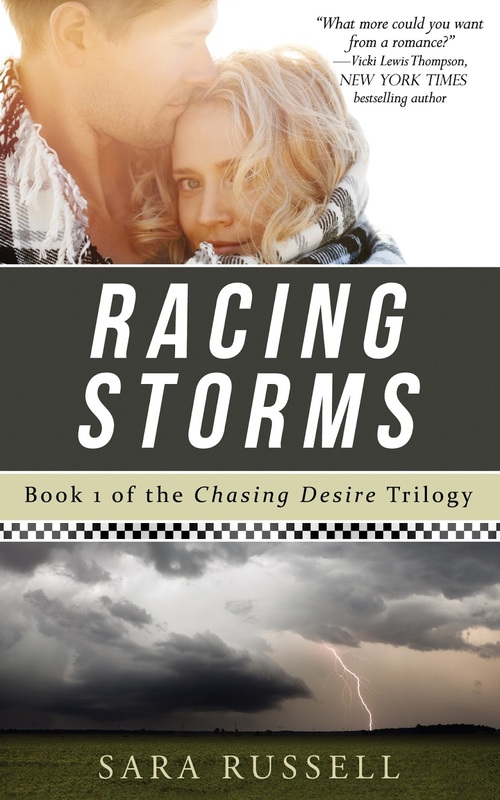 Racing Storms, the exciting debut in Sara Russell's Chasing Desire trilogy, will get your heart pumping all the way to the finish line. "Russell’s debut successfully tackles the idea of finding love when you least expect it." 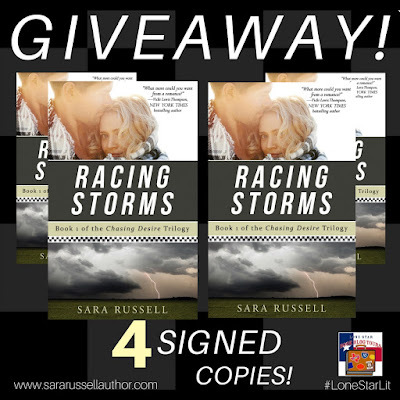 "Austin-area writer Sara Russell’s self-described 'first foray into fiction' is a smoothly written, nicely plotted romance novel that will entertain many readers who like books with contemporary Texas settings." I read a lot of books about the weather; after all, weather is story, and it’s often stranger than fiction. It’s tough to pick only five favorites! 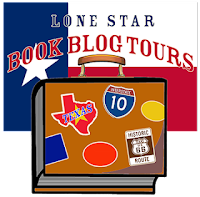 If you want to expand your mind and your library, check out these selections. Isaac’s Storm by Erik Larson: The writing is of a quality that usually marks high literature, not nonfiction. And Hell Followed With It by Bonar Menninger: This account of the 1966 Topeka tornado is another with excellent writing. Find out how tuning your piano can save your life. Snowstruck by Jill Fredston: One of my favorite books of all time. The human perspective she has from being an avalanche expert shines through. Plus, like many Texans, snow is exotic. Galveston by Nic Pizzolatto: It’s a novel framed by a hurricane. The story is dark for my taste, but utterly compelling. The Cloud Collector’s Handbook by Gavin Pretor-Pinney: This pretty little picture book is a fun guide for kids and grownups alike. And yes, I have seen a horseshoe vortex. Sara Russell is a near-native Texan who sees nothing wrong with using “y’all” in formal conversation. 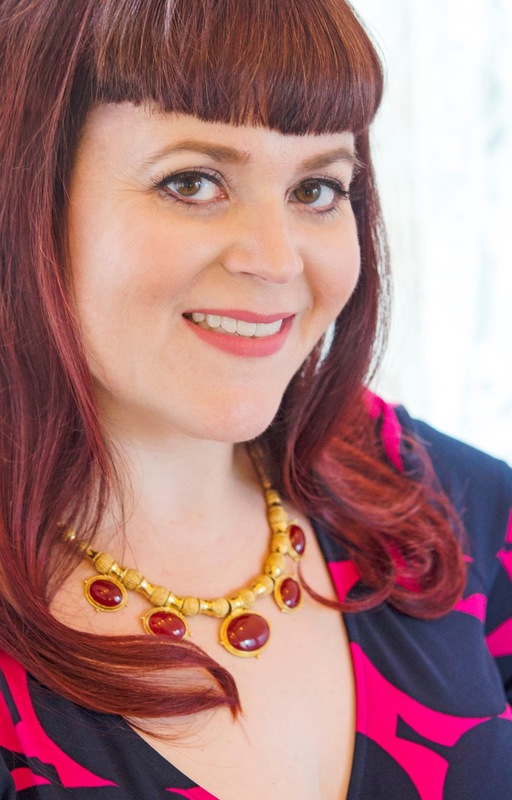 She maintains that one can do practically anything in a cute dress and flats, including storm chasing, attending motor-sports events, and exploring the endless delights of the Austin area, where she’s lived since childhood. When not writing or hunting & gathering at Whole Foods, Sara spends time with friends & family and enjoys live music and dancing. 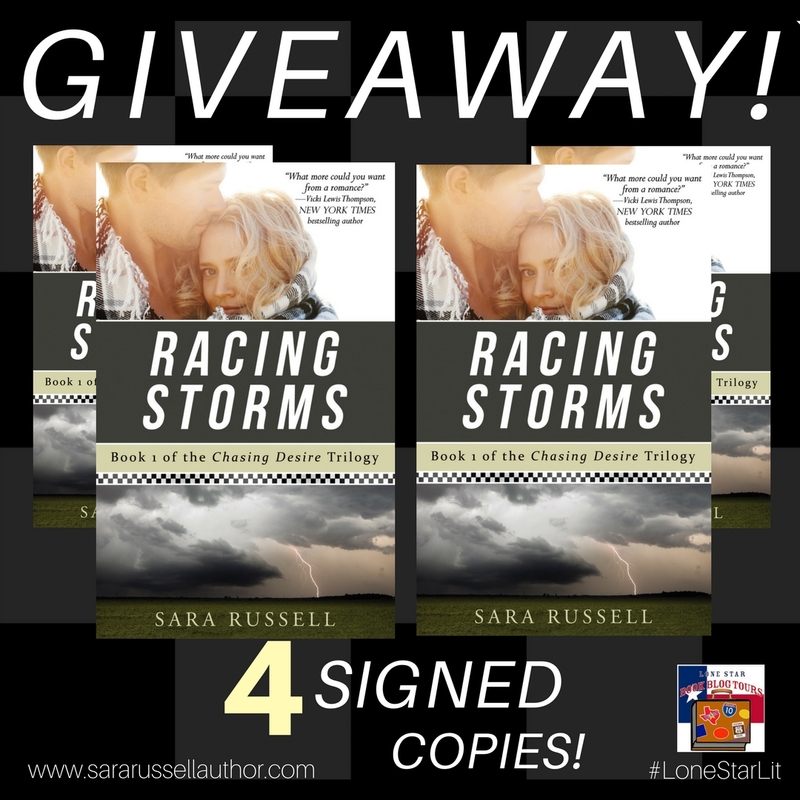 FOUR SIGNED COPIES OF RACING STORMS!